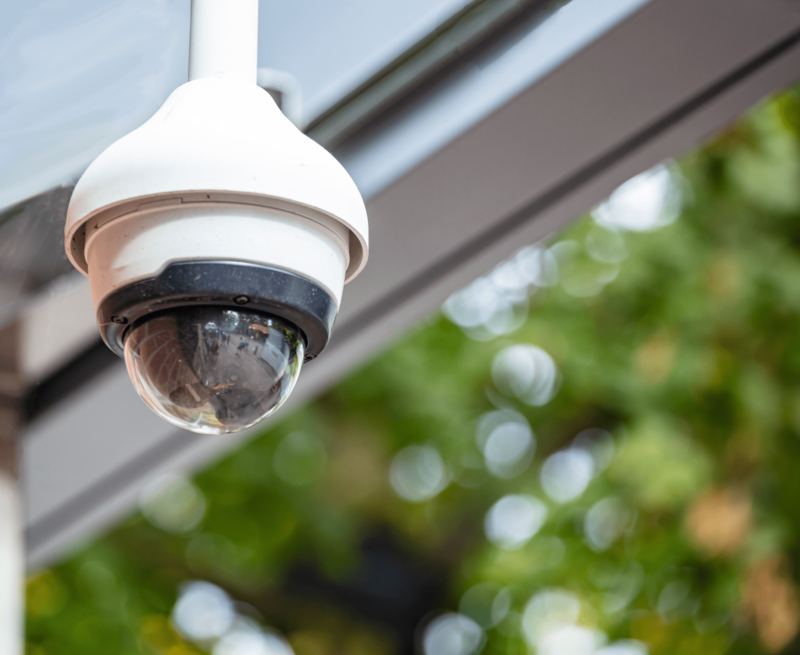 CCTV Systems | Absolute Security, Fire & Design Inc.
Absolute Security, Fire & Design is a leader in CCTV surveillance system installations and service. 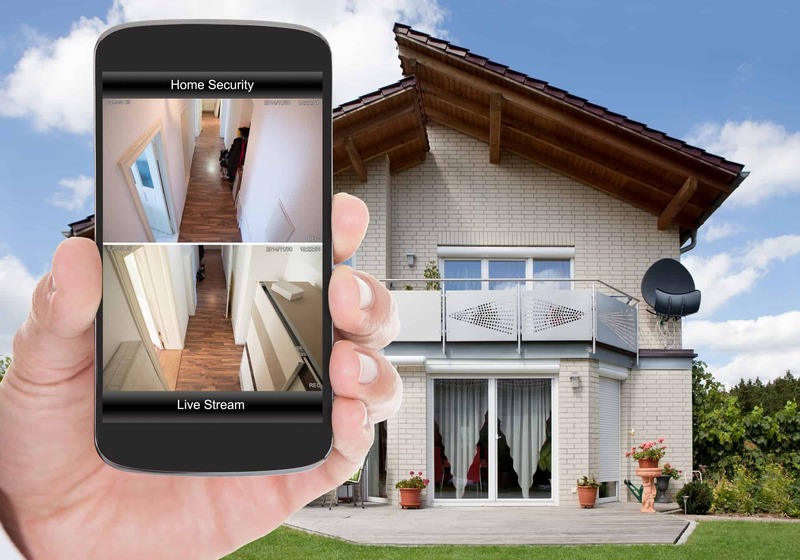 Using some of the latest technology, we can install a CCTV system for your home or business allowing you to monitor your property from anywhere in the world on your phone or tablet. We offer a wide variety of cameras to suit every situation from pan-tilt-zoom cameras, to total darkness cameras, to spy, covert, and hidden cameras we can do it all.